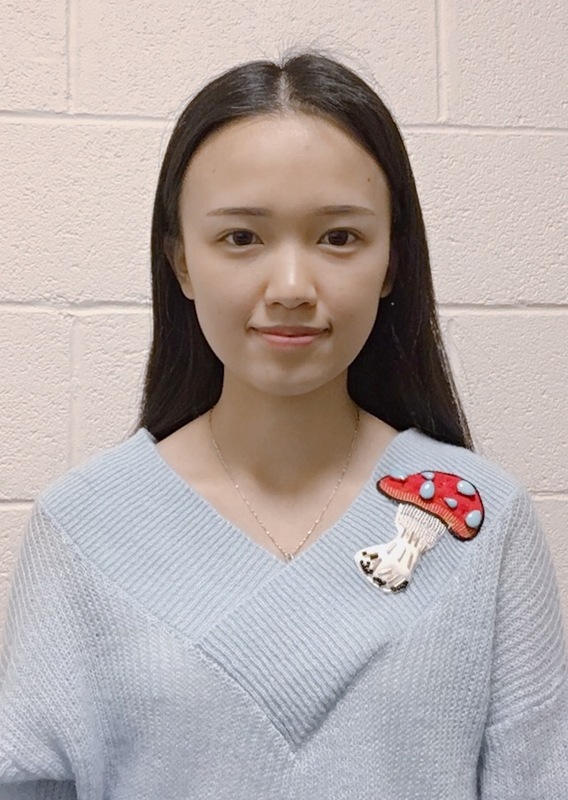 Yi Zhang, a master's student in piano performance at the University of Kansas, is from Sichuan, China. She studied with Phoebe Hailing Zhang at Sichuan Conservatory of Music, and started to study with Dr. Michael Kirkendoll at the University of Kansas since 2016. Her previous awards include the third place in 2018 KMTA Competition Graduate Piano division, first prizes of the Best Debussy Performance Competition, Best Schumann Performance Competition in 2018, and third prize of Piano Sonata in the Seventh China-Singapore International Music Competition (China Region) in 2013.